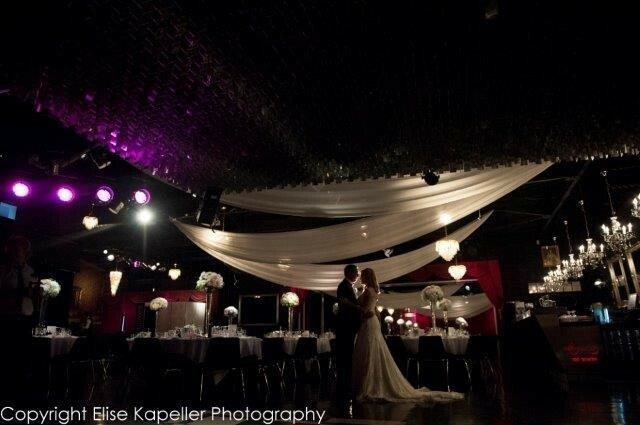 Looking for the best cheap wedding reception venues Melbourne has to offer? It can be hard to save money on the venue, and you may find that the Melbourne wedding venues of your dreams will cost you a bit more than you’d expect. Finding ways to save money on your wedding day will ensure that you have more than enough to cover the cost of that elegant venue. Do It Now — Want to save yourself some money on your wedding? Plan it for next week or next month. You won’t have time to get too fancy, and you’ll skip out on all the frills that you might have purchased had you had more time to plan. Do It Much, Much Later — Give yourself a year or two to plan your wedding, and start making purchases now. Look for wedding dresses, tuxedos, decorations, and other items during sale season, and save yourself a fortune on that big day. Find the Venue at the Right Time –-You definitely don’t want to get married in peak wedding season, as that’s when most of the wedding venues in Melbourne are totally booked. Instead, try to plan your wedding for the off-season, and have it during the week, if possible. Even Friday night and Sunday night will be affordable for your wedding. Go Public –– It may sound silly, but getting married at a public park, zoo, or civic gardens can help you to save a small fortune while still getting a beautiful wedding venue. You can also see if your favorite elegant restaurant has a place where you can get married. Be Smart with Your Food Service –– Don’t want to spend a small fortune on food? Serve a dish that combines the appetizer with the entrée, or skip the meal altogether – serve cake and snacks instead. Or, if you must serve a meal, make it a fairly inexpensive one. Watch Your Alcohol –– If there’s one thing that will drastically raise your wedding costs, it’s the booze. Serve a few cocktails that all use the same type of alcohol, and stock a ton of that one liquor. Have plenty of beer and wine handy, but try to avoid stocking a wide range of hard alcohols. DIY Flowers –– Want to save money on the centerpieces and the floral arrangements? Instead of hiring a decorator to do it, buy the flowers and do the decorating yourself. You can find a lot of websites that will help you learn how to make wedding floral arrangements, and it will help you save a lot of money on the decorations. Planning a wedding can be a lot of work, but that’s where Red Scooter can help. 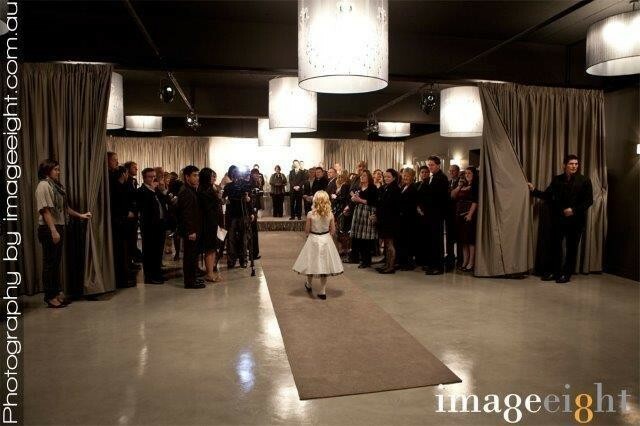 Not only do we offer one of the best cheap wedding reception venues Melbourne can offer, but our venue comes fully staffed with highly trained wedding and party planners. We’ll handle every detail of your wedding, and help you save money in the process.